We care about your community’s past, present, and future. 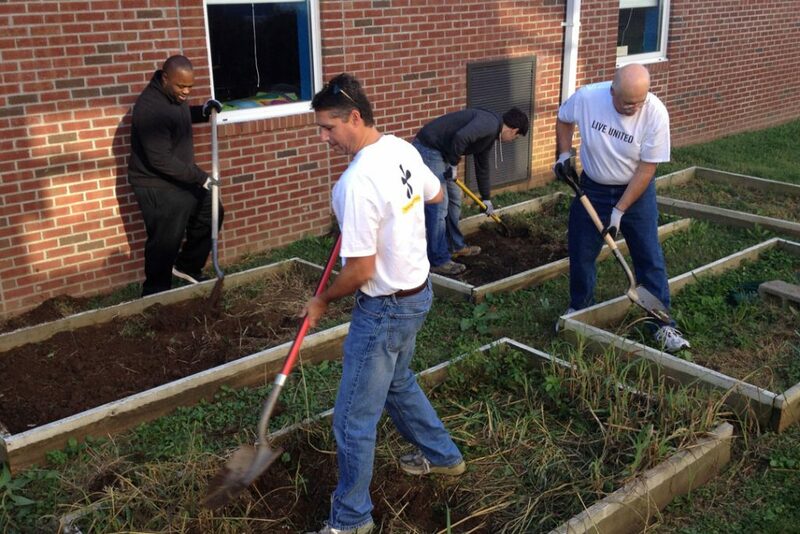 We’re honored to be a part of your community, helping to build it, from the ground up. Because our people and our communities are at the core of everything we do, our company is committed to being a good industrial neighbor and to forming meaningful and lasting relationships. We care about your community’s past, present, and future. By listening to our friends and neighbors, we’re able to engage and partner with area leaders, local government, and charitable organizations to make a positive, long-lasting impact. We work closely with city planners and public works officials and maintain an open dialogue with neighbors, local officials, and community stakeholders. 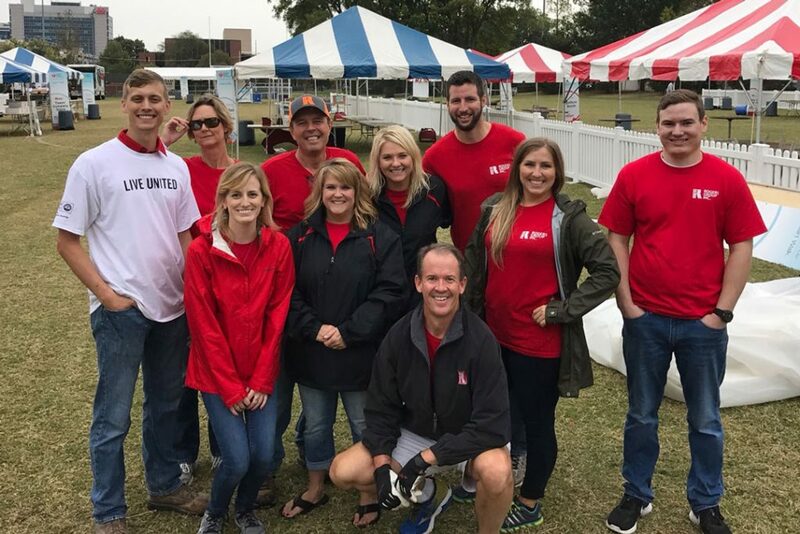 Furthermore, we encourage our employees to take active roles in community organizations and events, and we routinely make financial donations to deserving organizations and projects. We are always happy to partner with local schools to offer tours and to provide supplemental classroom lesson plans that enrich the existing science, technology, engineering, and math curriculum. In addition to supporting organizations and schools surrounding our quarries and asphalt plants, Rogers Group supports several organizations from a corporate level: Boys and Girls Clubs of Middle Tennessee, PENCIL, Youth Villages, the Crohn’s and Colitis Foundation, and many more. 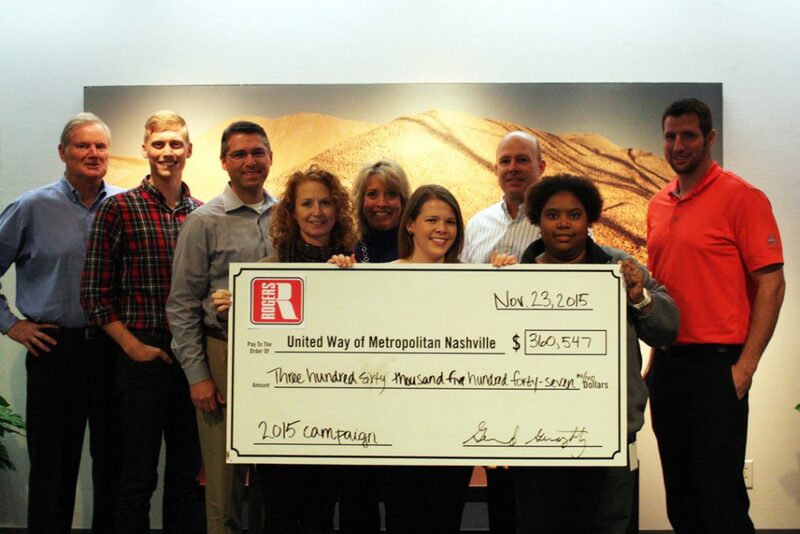 Our annual campaign for United Way of Metropolitan Nashville has garnered several awards including the Circle of Honor, the Pillar Award, and the Innovation Award. Rogers Group locations have been nationally recognized for their educational resources, community engagement, and site beautification efforts.